If you are someone who wants to drive a lot of luxury on a little payment, then you may like to know that you can lease certified pre-owned luxury cars for a lower monthly payment than a loan, and there are distinct benefits to leasing a pre-owned car. Since one of the big benefits of leasing is the fact that you only pay for the portion of the vehicle that you are using, you will see less depreciation in leasing a pre-owned vehicle. The largest portion of the depreciation was taken in the initial purchase, so your lease will have more end value. Another benefit of leasing a used vehicle is that the payments are lower due to a lower sale price and realistic residual values. Luxury vehicles tend to hold their value better, so they will have a higher residual value at lease end, which means lower payments. 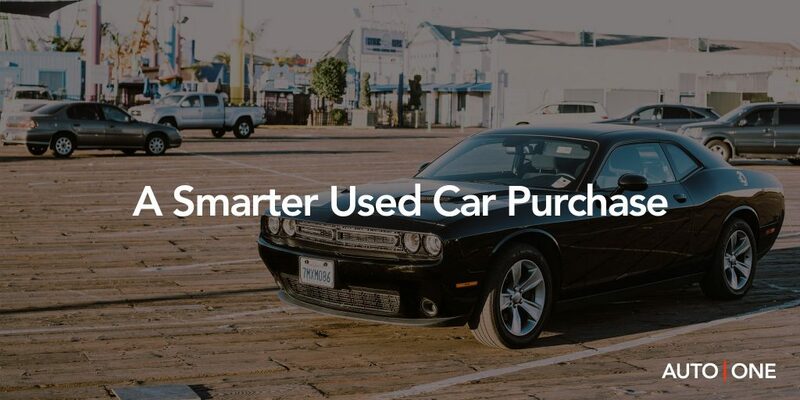 Can you lease used vehicles and pay less in taxes? Yes, you can because unlike a finance contract where you pay for the sale price of the vehicle plus taxes, you only pay taxes on your monthly payment rather than the entire purchase amount (in addition to loan interest)! If you like to drive something new often, a lease is one of the easiest ways to keep a vehicle on a shorter term basis. 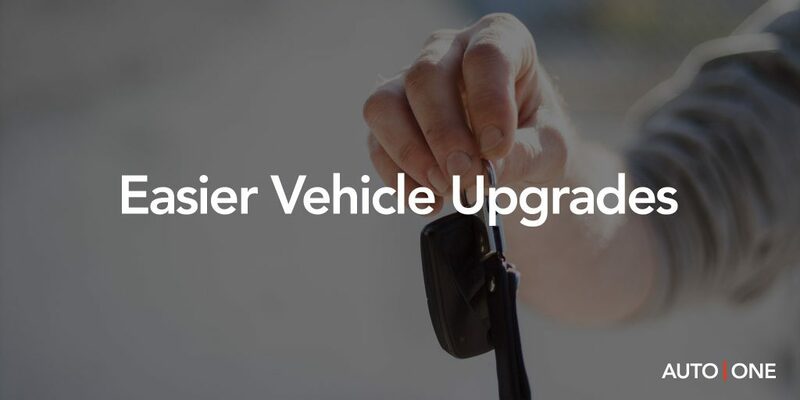 By leasing a vehicle with AUTO ONE, you’ll have excellent options at end of your term to either jump into a new vehicle (and apply equity to the new agreement), return the vehicle or keep it. This is an area our customers love the most – they know they aren’t tied to long-term commitments that are a pain to get out of. Can you lease pre-owned cars for shorter terms than normal bank loans? Our lease programs are very flexible, allowing you to structure your deal to fit your lifestyle & preferences (term, down payment, budget, mileage). Ready for Smarter Vehicle Ownership? View our Inventory.